Spacious food court and family dining restaurants. The mall's play area is ringed with plenty of benches for parents to sit. 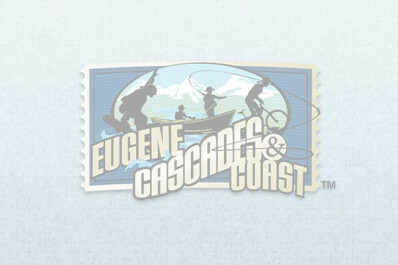 Children can climb, slide and romp on play structures that pay tribute to Eugene area landmarks. Coin operated kids' rides are adjacent. The children's play area is in close proximity to the food court and restrooms.